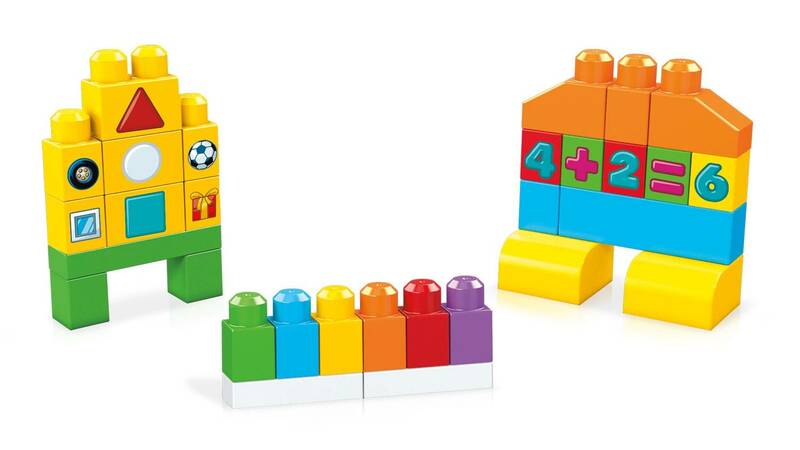 Build skills for school when you learn colors, numbers, shapes and more! 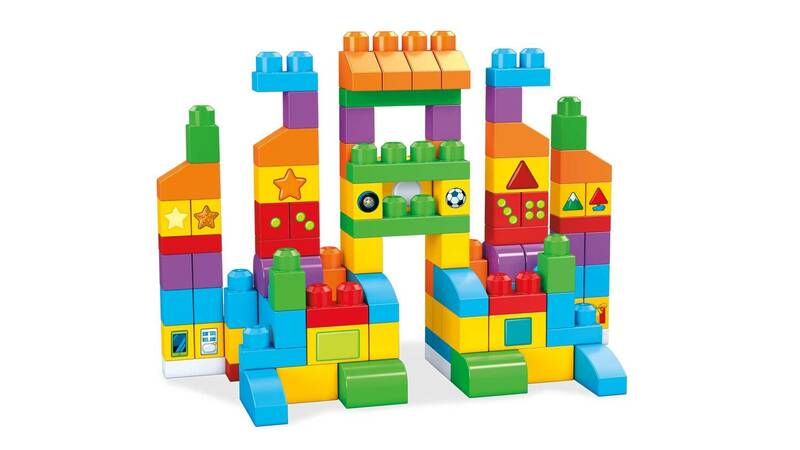 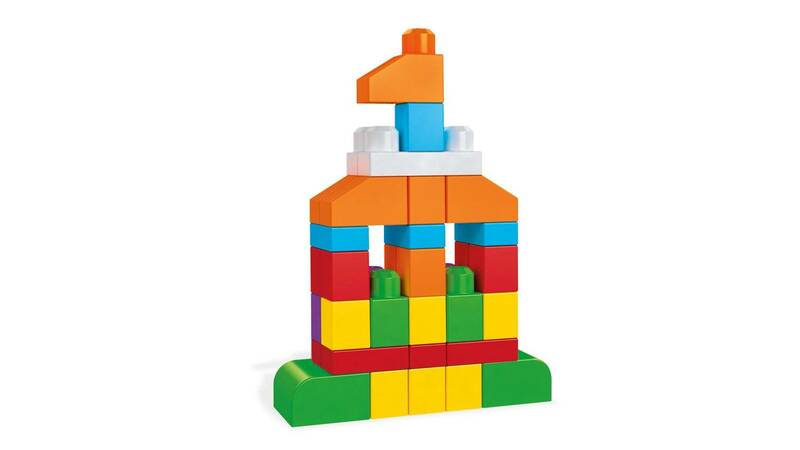 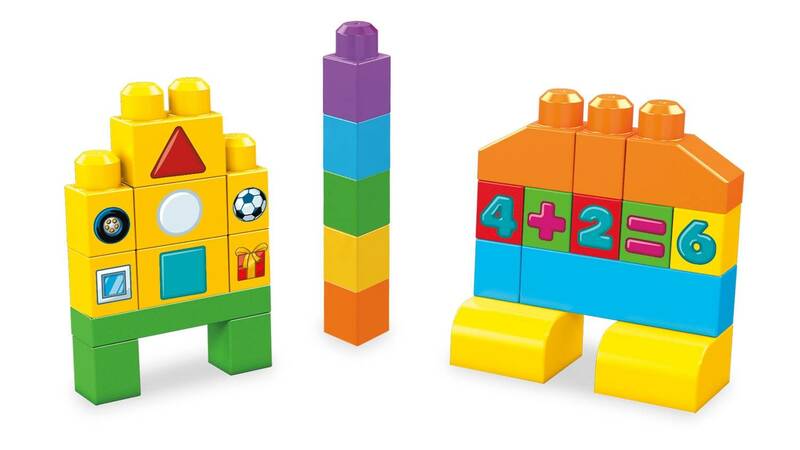 Little tots can get ready for school when they use 150 big building blocks to learn everything from shapes, colors, and counting to math and problem solving! 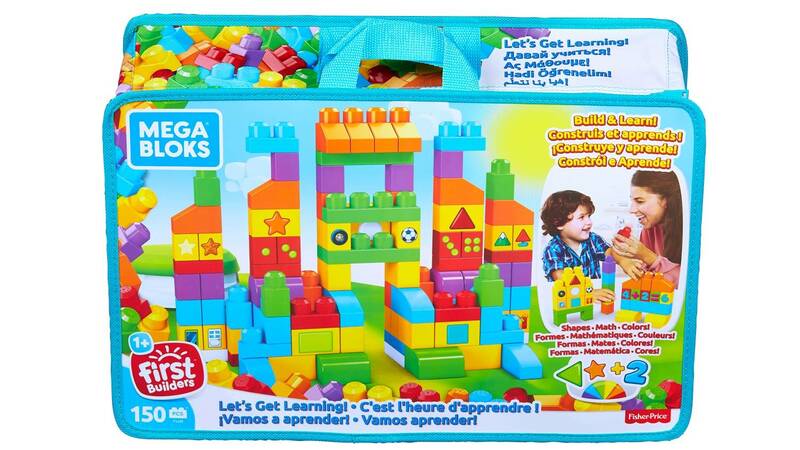 Made for toddlers’ little hands and curious minds, the colorful blocks are printed with numbers and pictograms as well as shapes and objects for practicing association and other classroom skills. 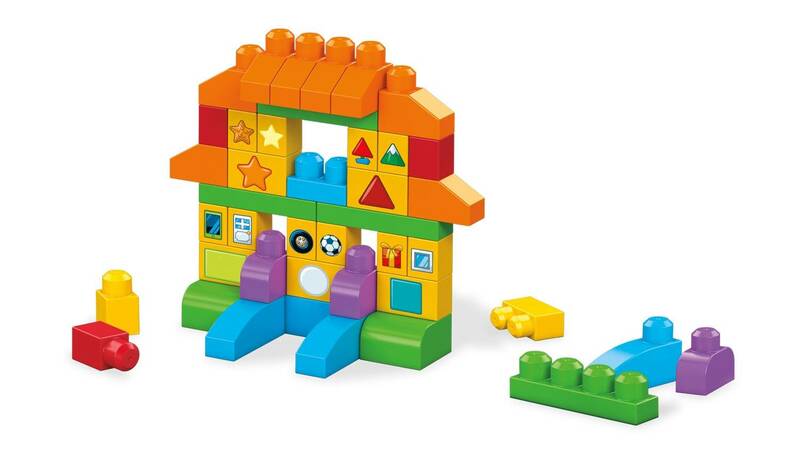 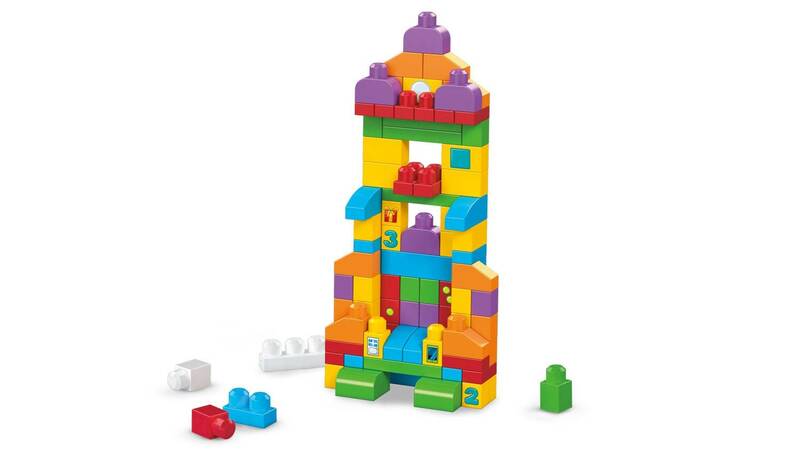 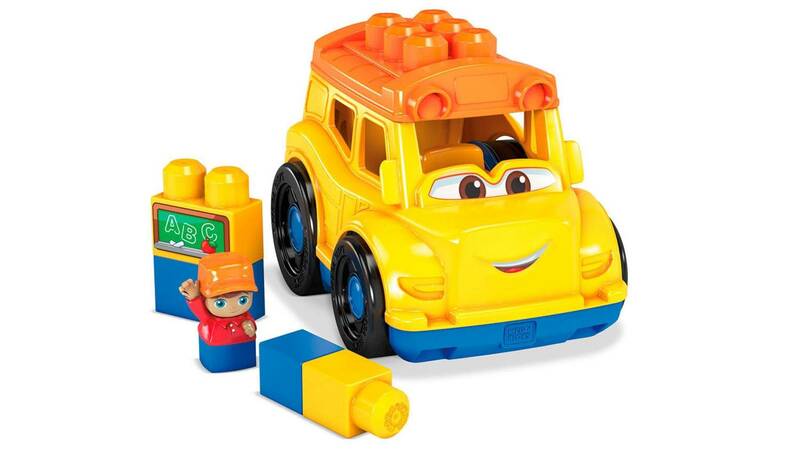 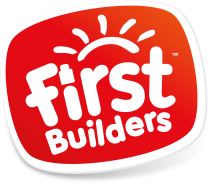 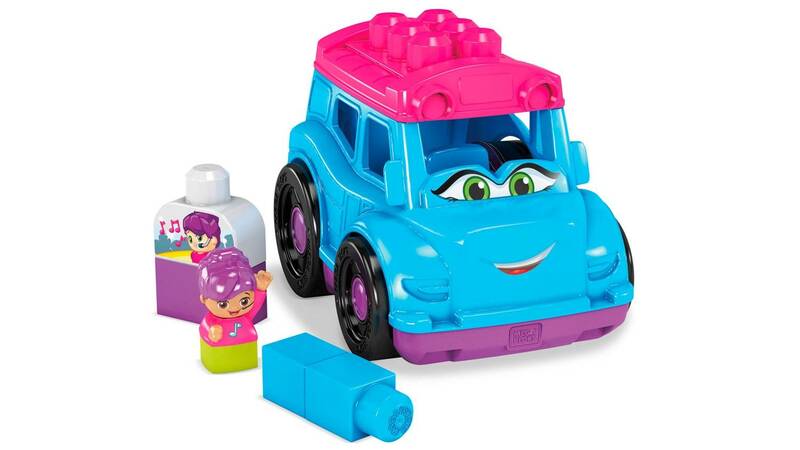 Spark creativity and use the blocks to build and rebuild anything you imagine before putting everything away in the handy storage bag!